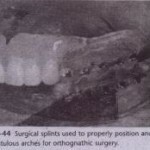 may allow the supracruption of .teeth, which may complicate subsequent prosthetic restoration . 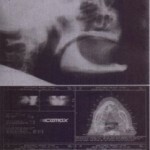 Preoperative photograph. G, Postoperative result. The assessment of ridge relationships is an important, often overlooked aspect of the evaluation’ of patients for prosthetic treatment. 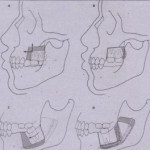 In partially edentulous patients the evaluation should include an examination of the direction of the occlusal plane and’ a determination of interarch distances that may be affected by supraerupted teeth or segments, In totally edentulous patients, the interarch ‘space and the anteroposterior’ jind transverse relationships of the maxilla and mandible must b evaluated with the patient’s jaw at the proper occlusal vertical dimension. 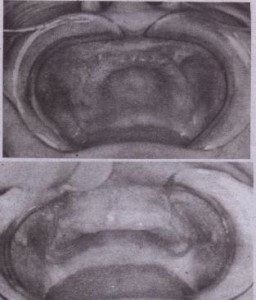 This determination in the diagnostic phase may require the construction of bite rims with proper lip support. Lateral cephalometric radio graphs are also necessary in this evaluation to confirm the clinical impression.